Cathy specializes in helping organizations and leaders of all kinds communicate in ways that are clear, honest, and aligned with values and business priorities. In her work with Kenning, she draws upon 20 years of university teaching and business communications experience to help clients learn and develop as they pursue strategic and personal objectives. She designs and delivers skill-building seminars and offers coaching support to groups and individuals, with particular expertise in helping clients appreciate the extent to which their mindset influences their interpersonal effectiveness in high-stakes situations. During more than 10 years as a communications professional at McKinsey & Company, Cathy helped both McKinsey clients and McKinsey itself with strategic organizational communications and interpersonal skill building. She worked with executives at Fortune 500 companies to build understanding and buy-in for McKinsey’s consulting work. She helped McKinsey’s consulting teams collaborate more fully and effectively. And she also advised on the design of behavioral change efforts addressed to the firm’s consulting staff. 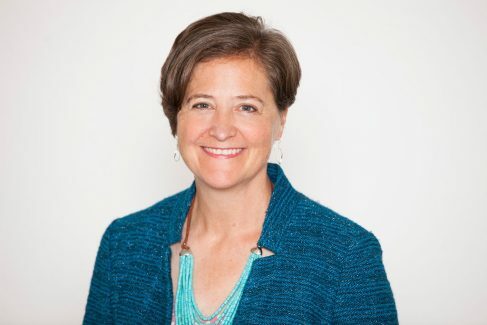 Before joining McKinsey, Cathy was a professor in the School of Literature, Communication, and Culture at the Georgia Institute of Technology, where she taught American literature and writing. She holds a B.A. in English and Anthropology from Emory University and a Ph.D. in English literature from the University of California at Irvine. She lives with her family in San Francisco, CA.